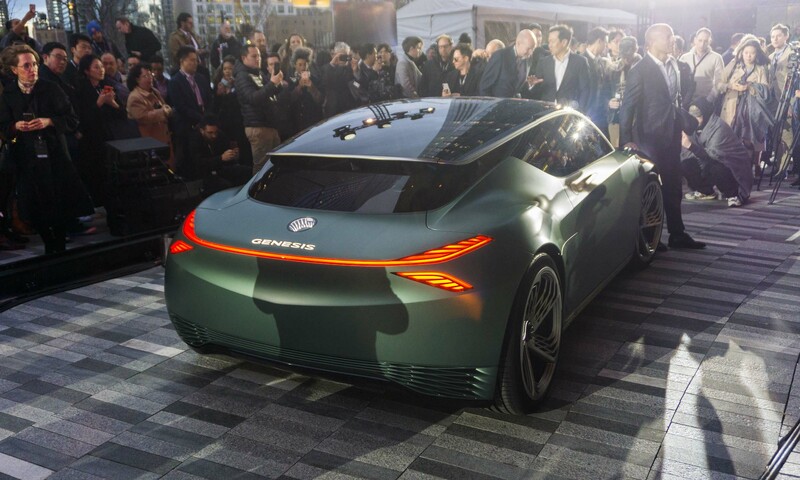 New York City and the 2019 New York Auto Show were the perfect setting for Genesis to showcase its latest concept car. 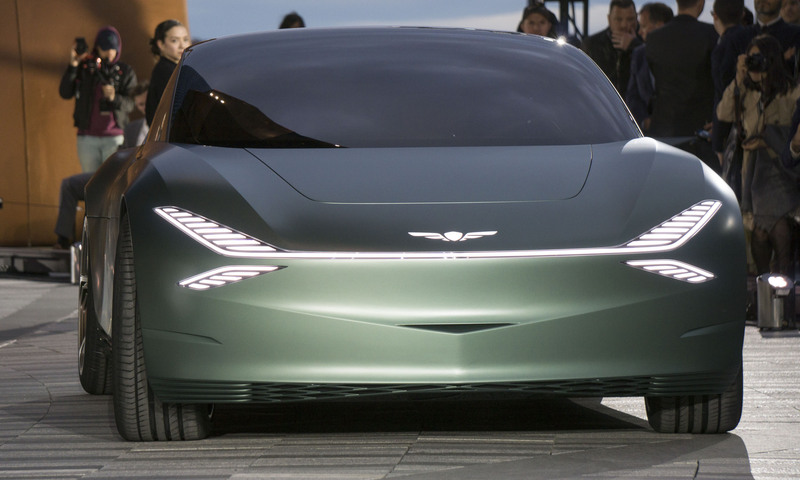 The Mint Concept is a futuristic take on a luxury city car that would be ideal for getting around The Big Apple. 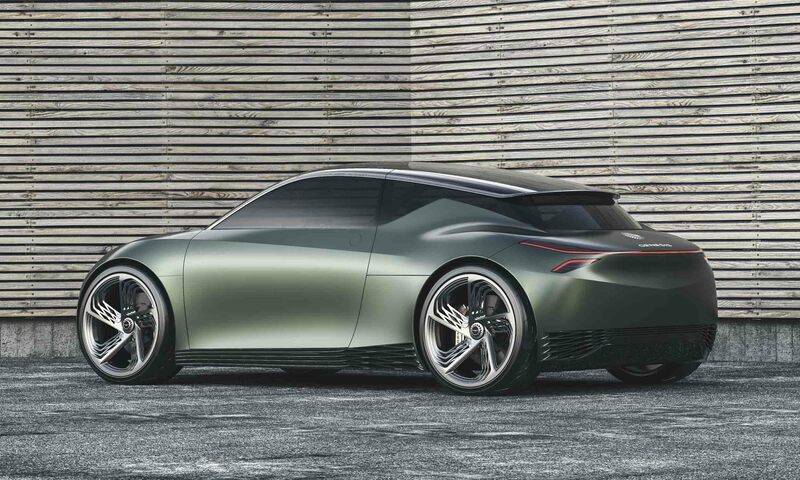 With a roomy interior, advanced electric powertrain and unique styling, the Mint continues the run of great concept vehicles from Genesis. 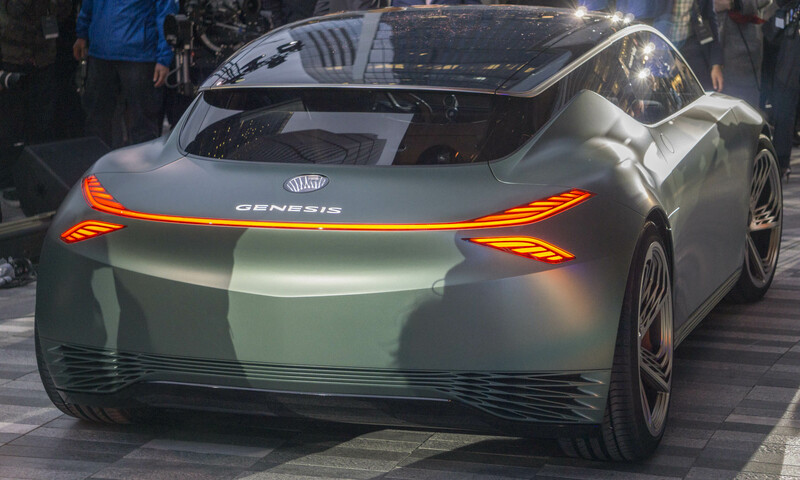 “As a brand, Genesis embraces progressive design values, and the Mint Concept reinforces this commitment from a previously undiscovered perspective,” said Executive Vice President and Global Head of the Genesis Brand Manfred Fitzgerald. 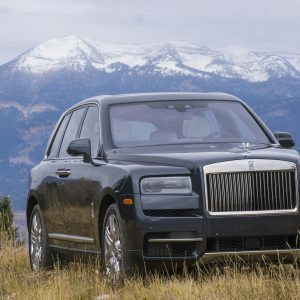 “Mint belongs in the city, and we are proud to introduce our evolution of the ideal city car in New York,” Fitzgerald noted. 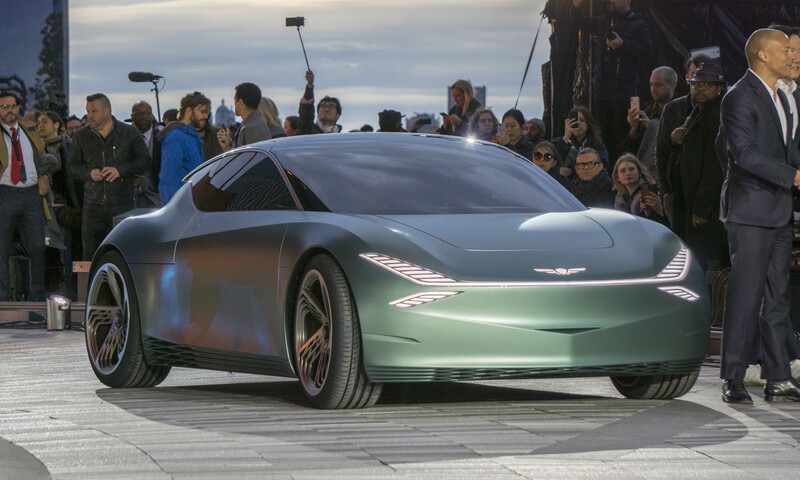 As Hyundai’s premium brand, Genesis is relatively new on the scene; however, the company has wowed the crowds in New York during the last few years with some amazing concept vehicles. 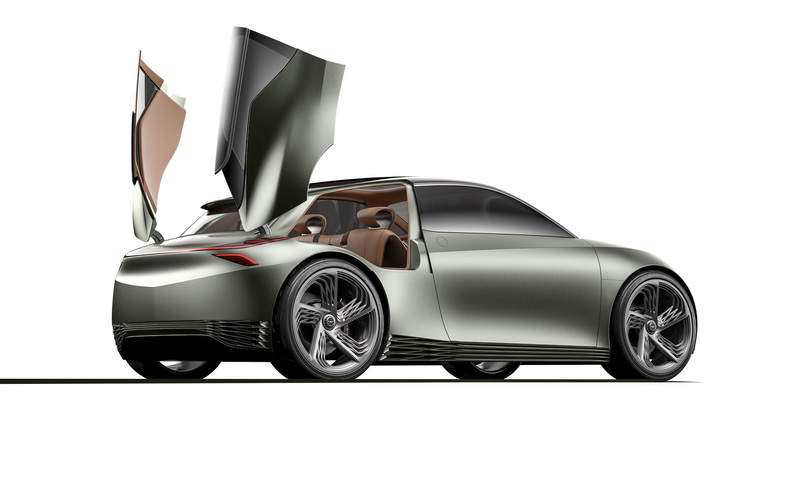 Although the Mint is the smallest car Genesis has ever shown, it is no less innovative. 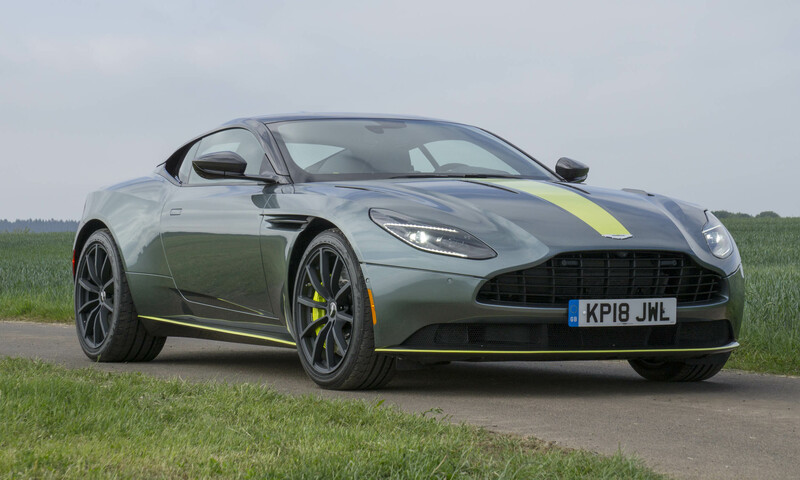 Like previous reveals, the Mint is designed to provide a look at what car buyers can expect from Genesis. The Mint Concept has a small footprint but boasts a wide stance with quad headlights that stretch around the front corners. Upper lights are connected for an even wider look, while the grille is closed exception for a small opening that directs airflow to keep the batteries cool. A sculpted hood sweeps back from the familiar Genesis logo. 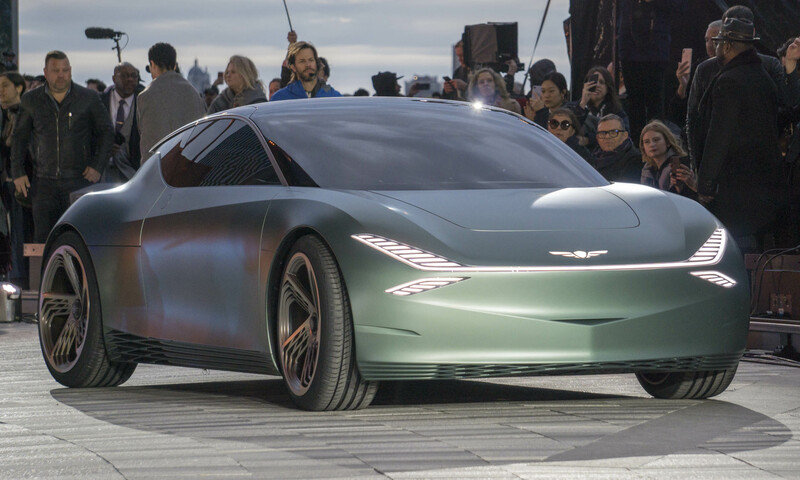 “The Mint Concept is a new urban icon that marries classic proportions with forward-looking, minimalist design,” said Luc Donckerwolke, executive vice president and chief design officer of Hyundai Motor Group. “The Mint Concept instantly finds purpose and meaning in the city, just as so many people who call the world’s most densely populated metropolises home,” Donckerwolke asserted. 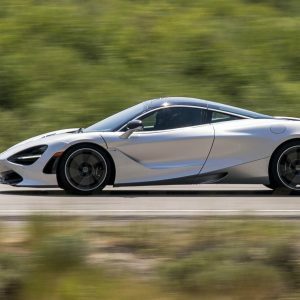 With large wheels at the corners, precious little overhang and a windshield that flows as one element into the roofline, the Mint’s silhouette gives the impression that this little car would be sporty and fun to drive. 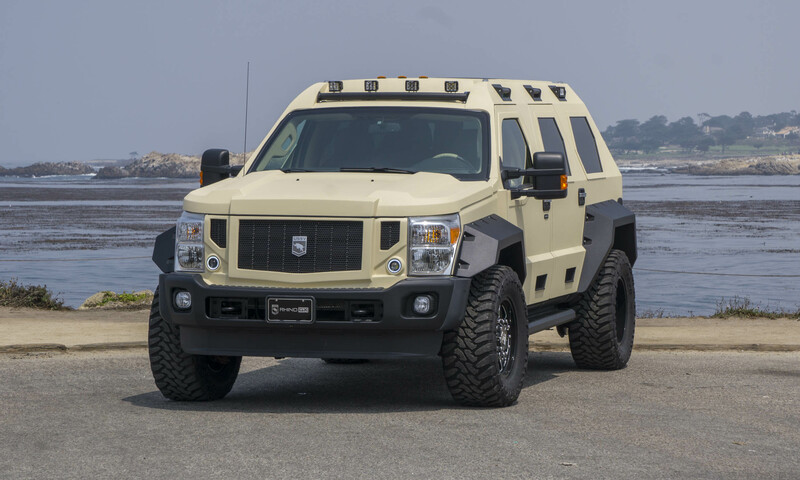 Overall the lines are simple, with a single element flowing from the front through the doors to the rear wheels. 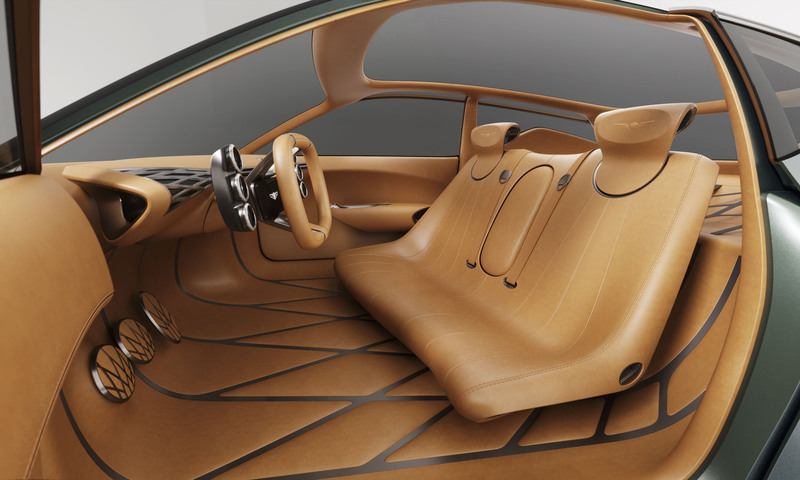 At the lower portion of the vehicle, a stylish G-Matrix pattern functions as cooling and airflow for the battery floor. This pattern gets mimicked in the wheel design. 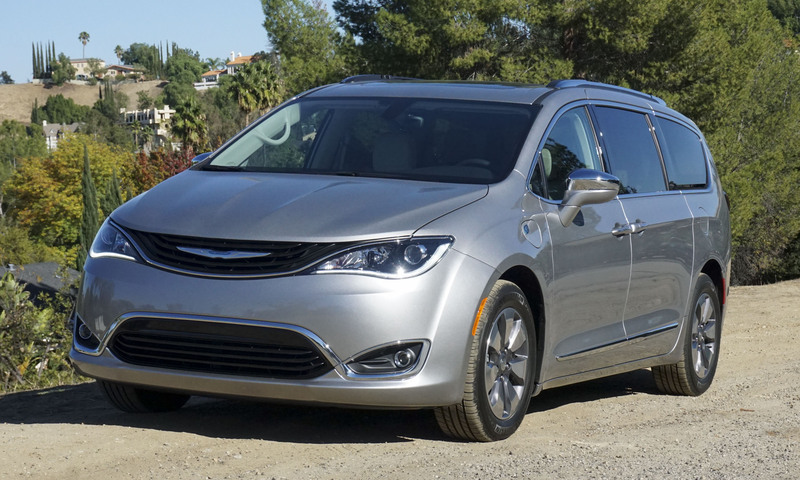 At the rear are lights and styling cues that echo and complement the front of the Mint. The charge port is located top center — both functional and stylish. 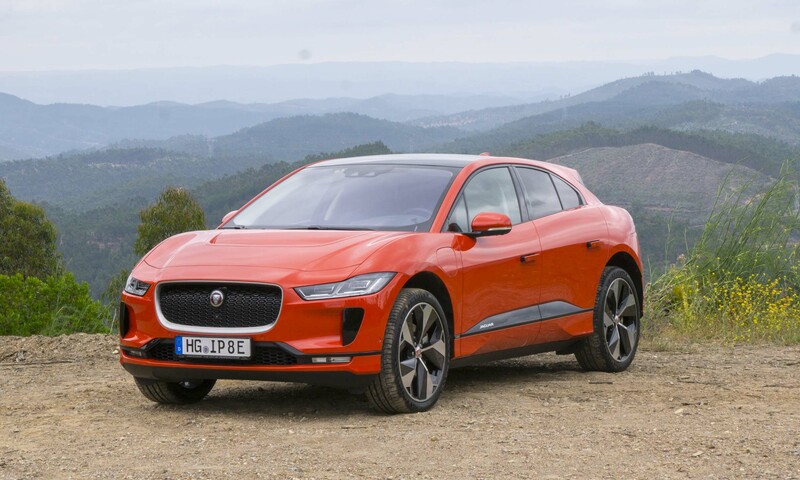 With the charging port where the trunk or hatch would normally be, Mint features two scissor-style side openings to access the rear cargo area. Although its footprint is small, the Mint offers a rather spacious interior. 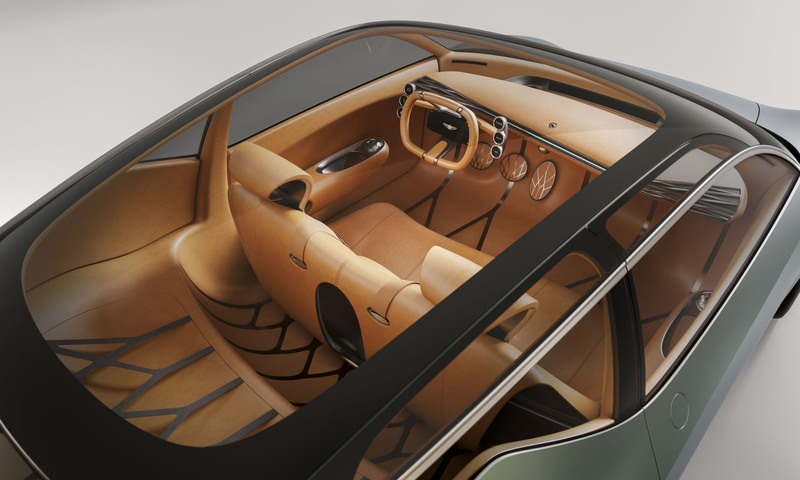 “The interior styling of the Mint Concept takes influence from the Korean tradition of embracing the empty space, as well as modern European furniture design,” exclaimed Donckerwolke. 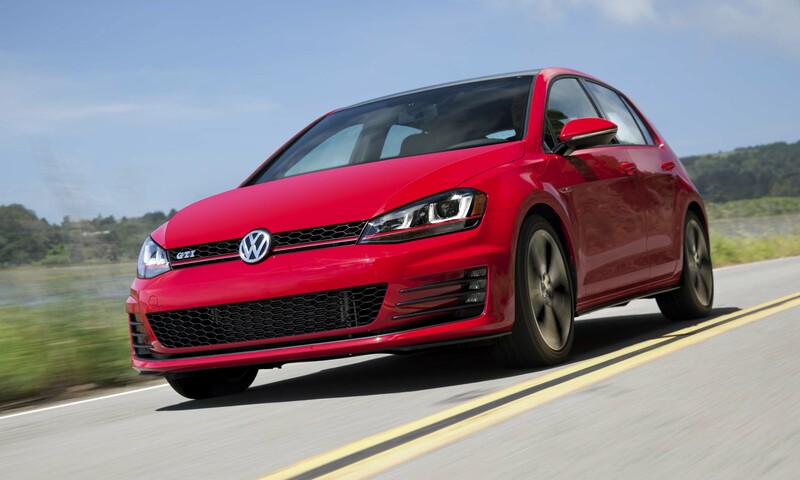 The same G-Matrix pattern of the lower exterior carries through to the interior with a thin gunmetal treatment on the dashboard that spans the width of the passenger compartment, as well as a repeating pattern for the floor and cargo area. The pattern is also repeated on the pedals. Driver information gets displayed on six small screens that surround the oblong steering wheel. A larger display is located in the center of the wheel — designed to provide primary vehicle operation information. A center console that features a single central control knob can be folded out of the way, and the bench seat and instrument panel swivel for easy entry and exit. 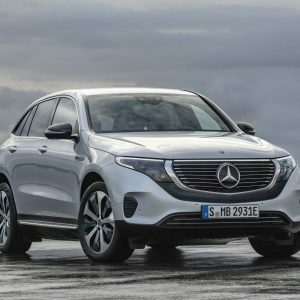 Mint draws power from an electric motor with a high-density battery pack that provides an estimated range of 200 miles and fast 350 kW recharging. 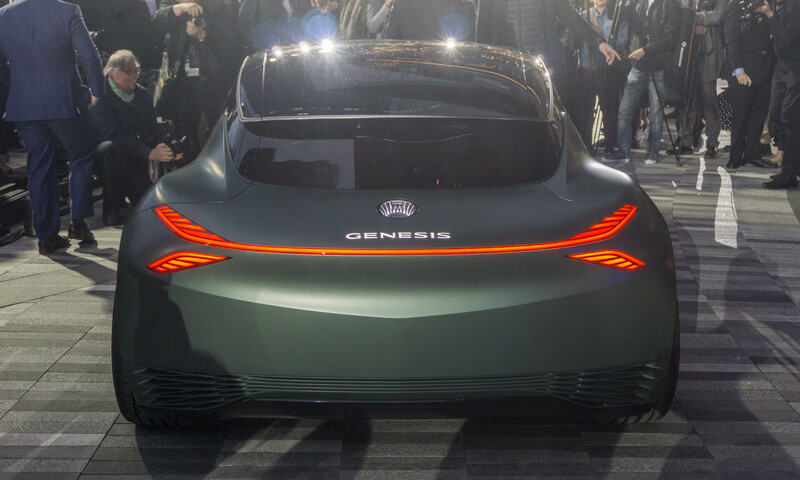 Clearly a concept vehicle, Mint still provides some foresight and insight to what a future lineup might look like for Genesis. 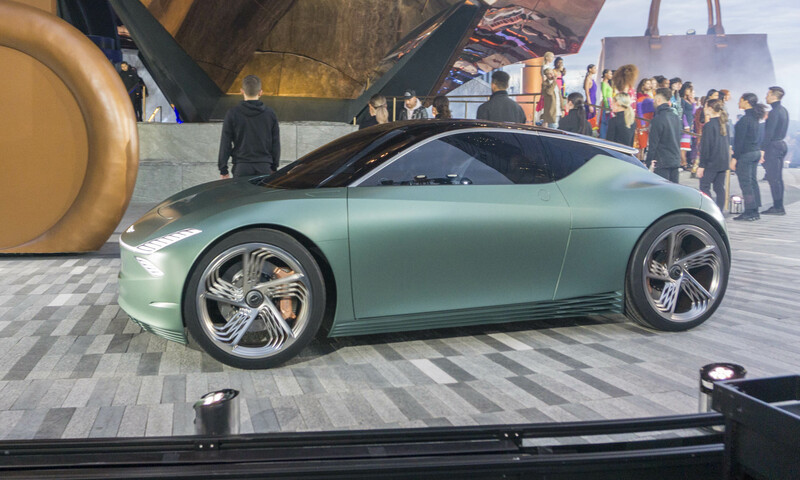 This Mint is the fifth concept shown by Hyundai’s premium brand — perhaps one of these thrilling concept vehicles will cross the divide to production reality one day. Perhaps it too will be revealed in the City of Dreams.